Beyonce & JAY-Z Are Going On Tour Together! 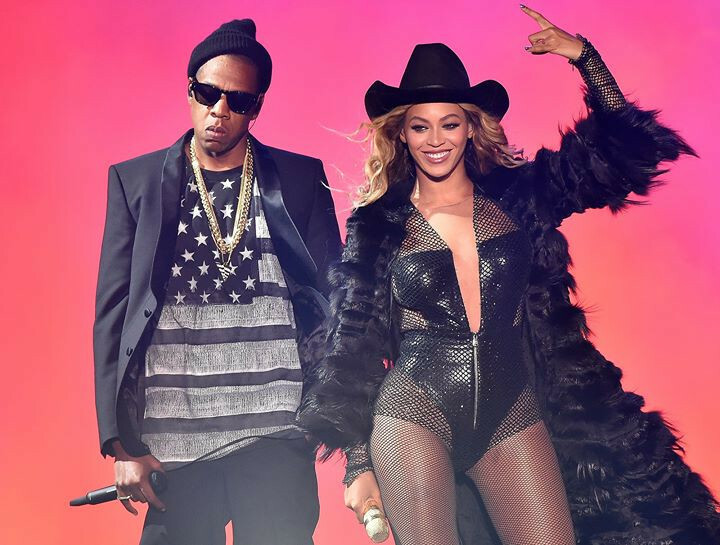 Beyonce and JAY-Z have finally announced another world tour, and if you missed out on their On The Run Tour in 2014, nowâs your chance to see musicâs biggest power couple share a stage! The stadium tour kicks off in the UK on June 6, with the North American leg starting on July 25.